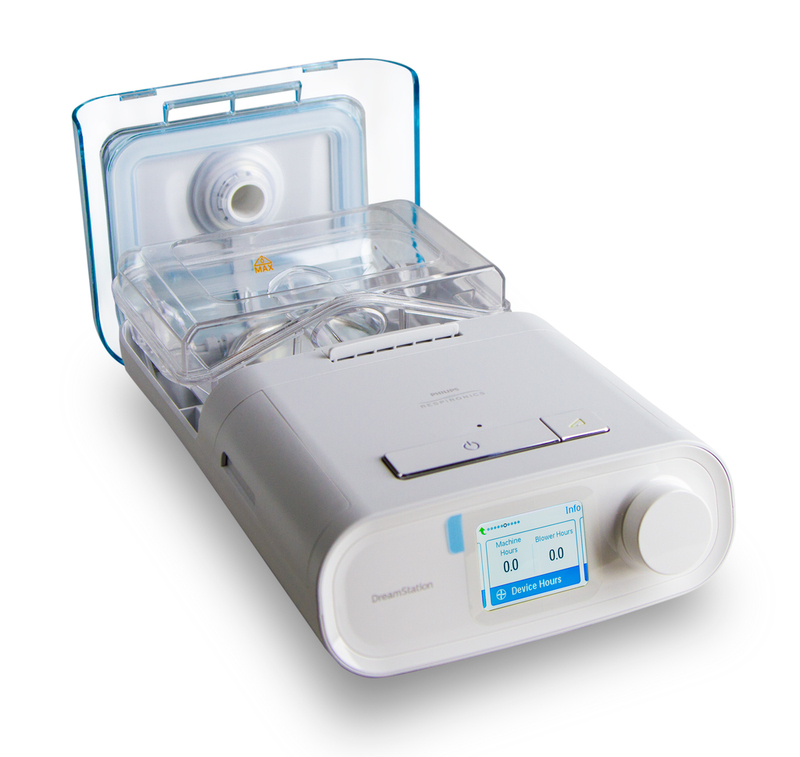 The DreamStation BiPAP Pro is a sleep therapy device designed to be as comfortable and easy to experience as sleep is intended to be. This device has a design that easy-to-navigate through the menus to select the correct mode. It is also included an EZ-Start program that helps patients gradually acclimate to sleep therapy.